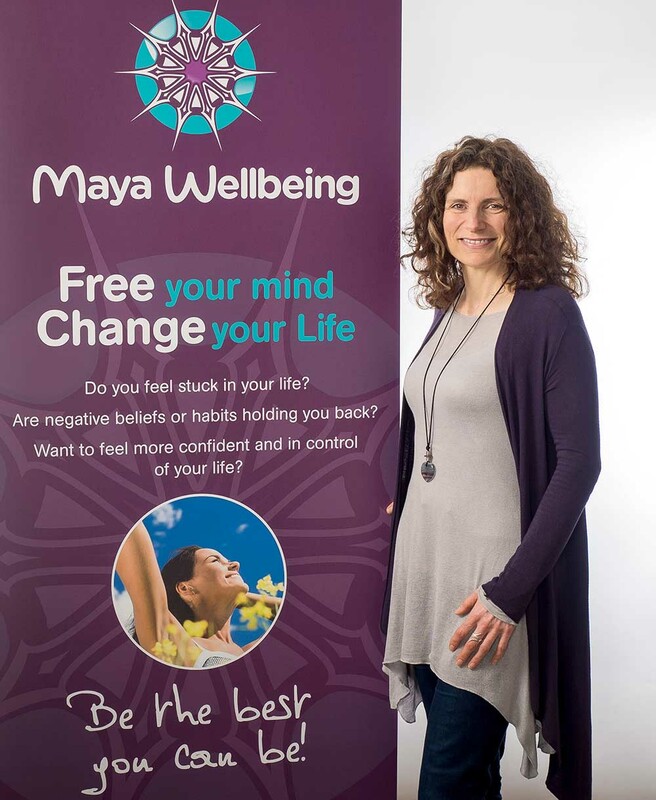 I started Maya Wellbeing after I stopped living in fear and made changes to my life. I positively moved forward after 11 years of struggling with M.E /Fibromyalgia; Hooray!! After spending years and thousands of pounds trying to find a ‘cure; to be fixed by someone, I knew this had to change. I had continued doing what I was doing and I kept getting the same things happening to me in my life over and over again! I was too frightened to change and let go; I was full of unexpressed emotions and these were really holding me back. After feeling a lot worse and not being able to get out of bed again, I said to myself enough is enough; I can do this, I can change my health and my life. 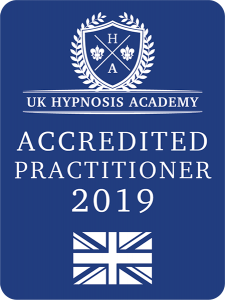 I saw a Hypnotherapist who was also a Wellness coach and I also saw a Reiki healer and they both helped me enormously on my journey of recovery. It has been an amazing journey of personal growth where I changed my whole life; I moved to Norfolk from Kent, I moved on from the thoughts of trying to rekindle my very stressful unhealthy social work career. I had been working for 11 years in mental health services and in a stroke rehabilitation team. I had been unable to continue working part time for the previous 2 years due to the M.E worsening. I left my husband and friends and family behind. I am not suggesting that your change has to be this drastic, but if it is I have been through something as big! Instead of banging my head against the same brick wall, I bravely made the first step to change my life. Then everything started flowing beautifully and synchronicities started happening and opportunities and wonderful new people started to come into my life who have inspired and helped me. It is an amazing process! Now, I am living and making decisions from a wonderful place of positivity and trust in myself and life! 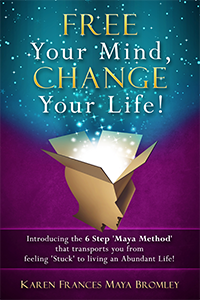 Karen is a number 1 best selling author with her book ‘Free Your Mind; Change Your life’. You can book Karen as your inspirational speaker. She also runs empowering workshops and retreats’. Contact Karen to find out more! I really love my new life, I am so happy and healthy, following my dreams and fulfilling my potential. I am the most confident I have been in my life; feeling free, liberated and excited about the next step I take! 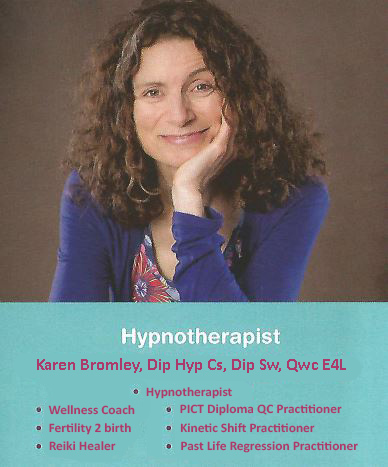 If you would like to chat about the services I offer and how it may be able to help you; contact me for your free 20 minute chat on the telephone or Skype.